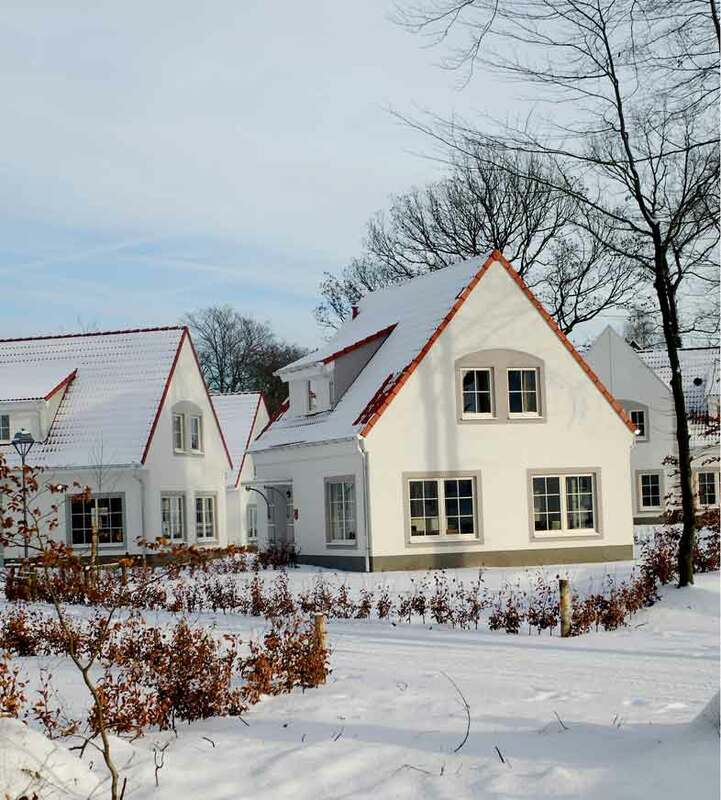 Detached villas with garden and terrace, surround by greenery… That is what Zeeland Village is. This spacious family park has several playgrounds. 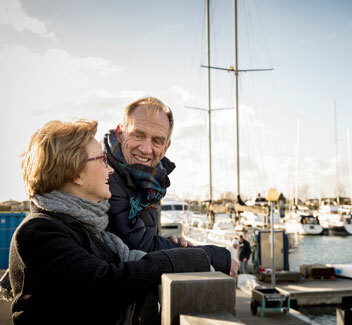 It’s only fifteen minutes cycling to the North Sea and within ten minutes you can walk to the Scharendijke yacht harbour and the Grevelingenmeer. And do you fancy a day out? Then visit the Delta park Neeltje Jans, the visitor centre of the impressive Oosterscheldekering (flood protection system). Also a visit to the thriving town of Renesse, during your holiday, is highly recommended. With its many beaches, terraces and monuments, this coastal town is a true attraction. The Renesse beaches, in addition, have a Blue Flag, the quality mark for clean and safe yacht harbours and beaches. The beaches from Renesse are nearby and have a Blue Flag, a European certification for marinas and beaches that are clean and safe. Your children won''t be bored for a moment at this park, with its various playgrounds. During their stay, guests also have free access to De Roompot subtropical swimming paradise at Kamperland (approx. 30 km). Please note that the facilities will be closed in the period from 01-11-2019 to 20-12-2019. Are you looking for extra comfort and luxury during your holiday? 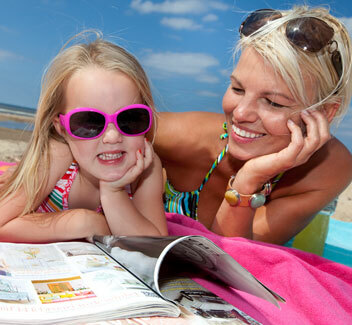 Our add-ons will provide your holiday with the perfect finishing touch. From a duvet package to a grocery package and from a cycling package to a complete grill package, the possibilities are endless. We also offer cancellation and/or travel insurance. All our add-ons can be selected during the booking process or at www.myroompot.com after booking. Take it easy and let us clean your holiday accommodation on the day of your departure. This will allow you to enjoy your holiday to the fullest right until the very last minute.The cleaning costs vary for each accommodation. A relaxing start to your holiday is guaranteed if you choose a comfort package. You will find the package in your holiday accommodation when you arrive. Includes: 1 bath towel, 1 hand towel and 1 duvet package (bottom sheet, duvet cover and pillow case) per person and 2 tea towels and 1 hand towel per accommodation. Save room in your luggage by booking a handy duvet package. Includes: 1 duvet cover, 1 bottom sheet and 1 pillow case (all for a single bed).